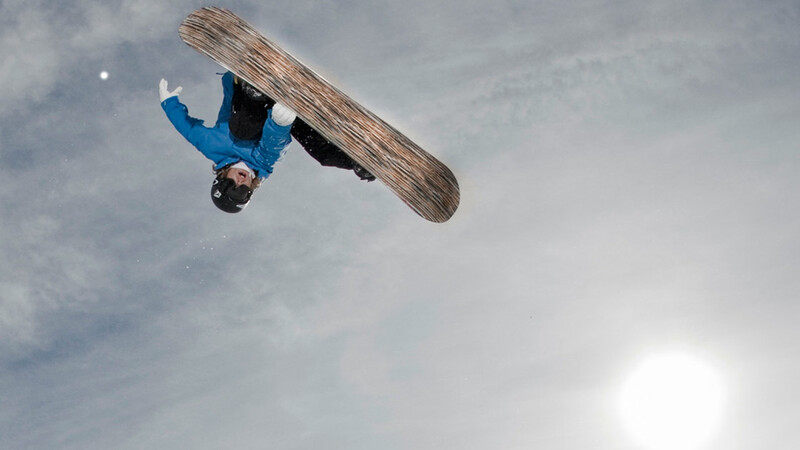 The next entry in Documentary Premieres welcomes back a four-time Sundance alum: Lucy Walker’s THE CRASH REEL, the story of snowboarder Kevin Pearce. As noted above, Walker’s been to Park City several times – most recently with her Oscar-nominated and Sundance award-winning short, THE TSUNAMI AND THE CHERRY BLOSSOM (2012), and before that with the Oscar-nominated and Sundance Audience Award winner WASTE LAND (2010), COUNTDOWN TO ZERO (2010), and DEVIL’S PLAYGROUND (2002). Joining her as producer on the doc is Julian Cautherly, who is himself a Sundance alum with his beautiful skating themed dramatic short BLUE HAVEN (2002). Executive producers are HBO Documentaries’ Sheila Nevins (countless past Sundance titles, including, most recently, 2012’s ETHEL, MARINA ABRAMOVIC THE ARTIST IS PRESENT, and ABOUT FACE) and Impact Partners’ Dan Cogan and Geralyn Dreyfous (recent Sundance alums between them include last year’s THE INVISIBLE WAR, HOW TO SURVIVE A PLAGUE, and THE QUEEN OF VERSAILLES). Given the subject, and the partial Utah setting, Walker’s film is sure to receive a welcome reception as this year’s Salt Lake City Gala screening. While winter and extreme sports enthusiasts might be an obvious audience for the doc in its more adrenaline-filled moments, its focus on Pearce’s sobering life- and career-changing injury universalizes its appeal. For more information on the doc, visit its Facebook page. For screening dates and times at Sundance, click the link in the first paragraph.